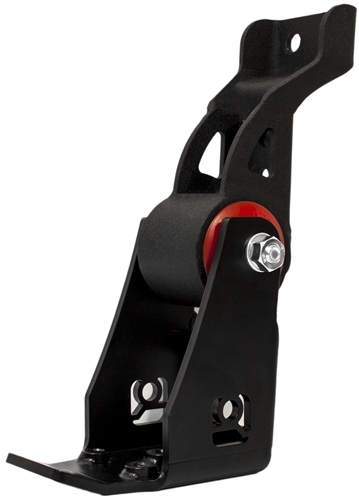 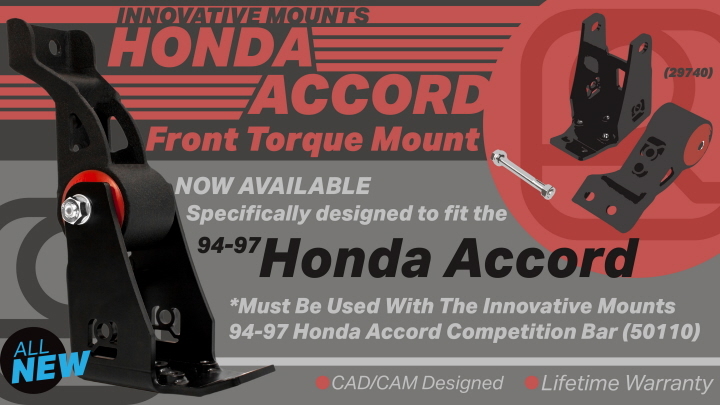 Designed to fit the Honda BA/BB chassis with F-series & H-Series motors. 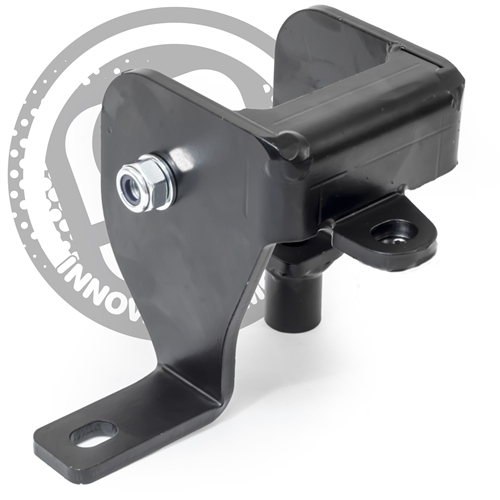 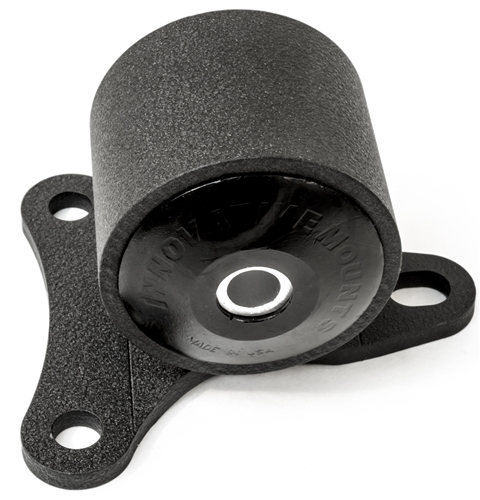 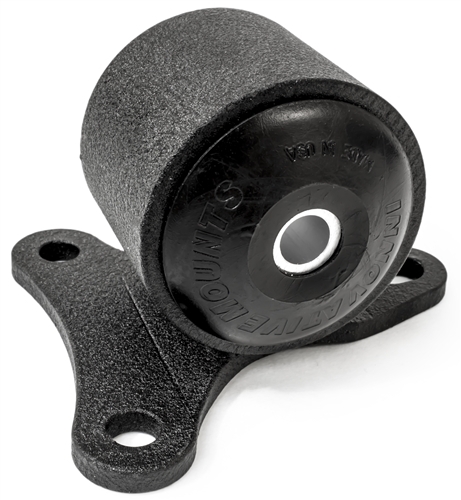 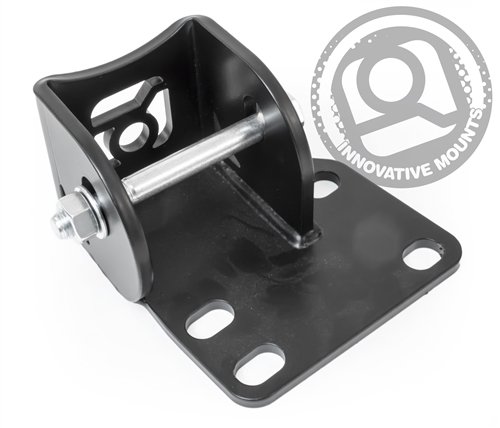 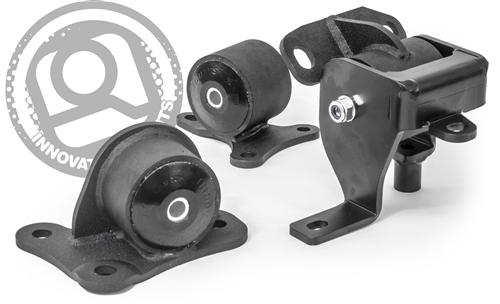 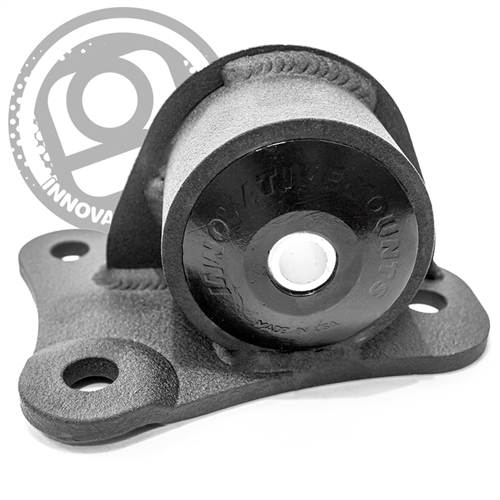 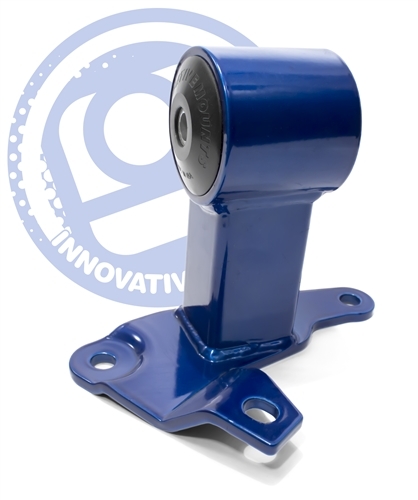 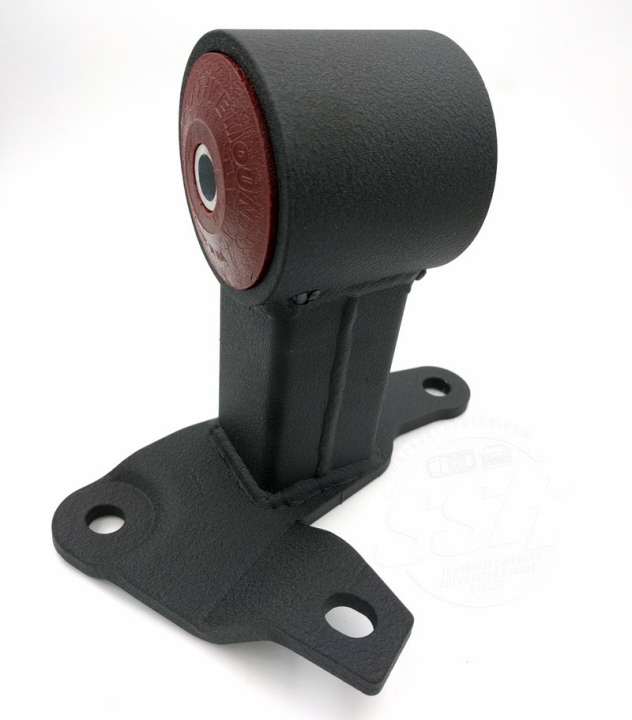 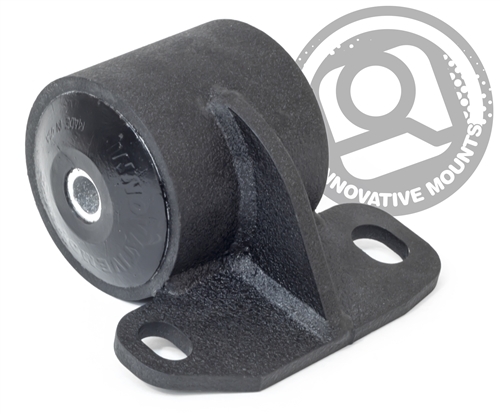 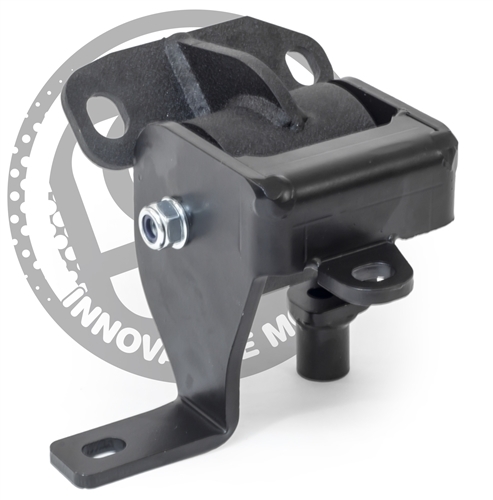 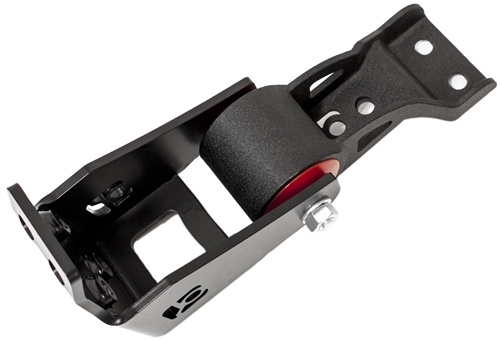 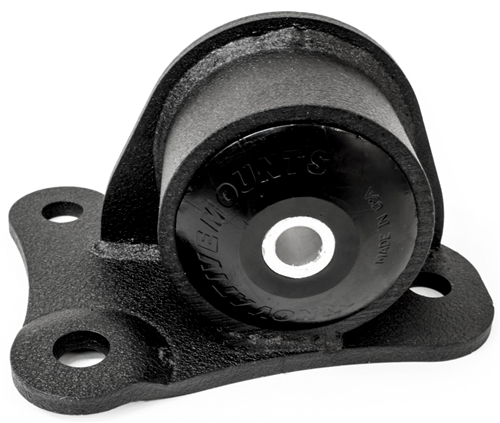 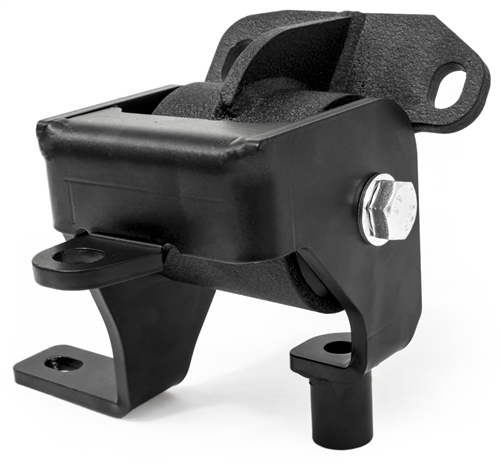 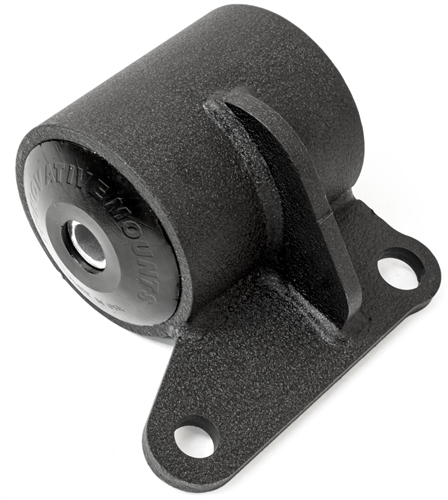 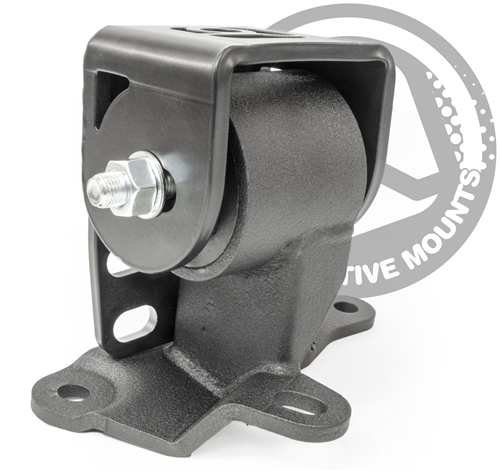 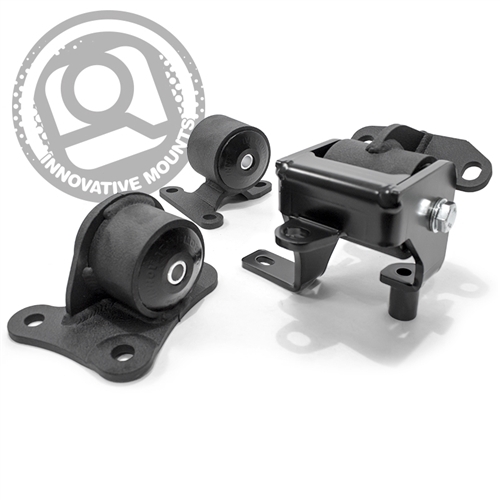 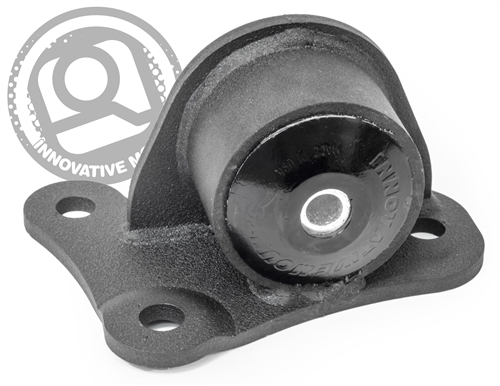 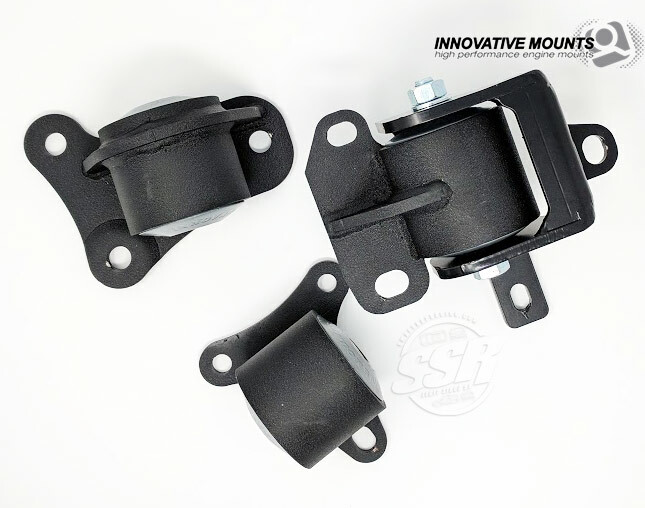 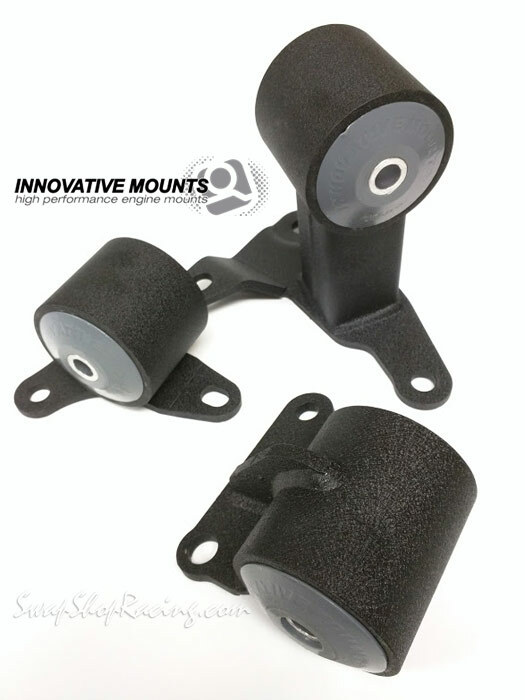 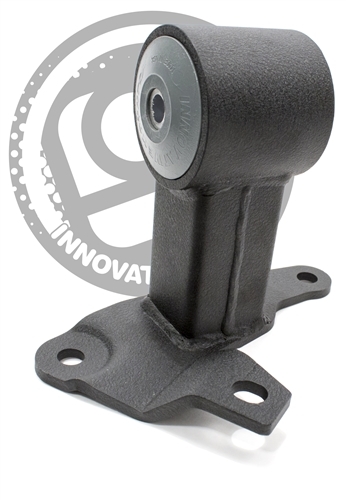 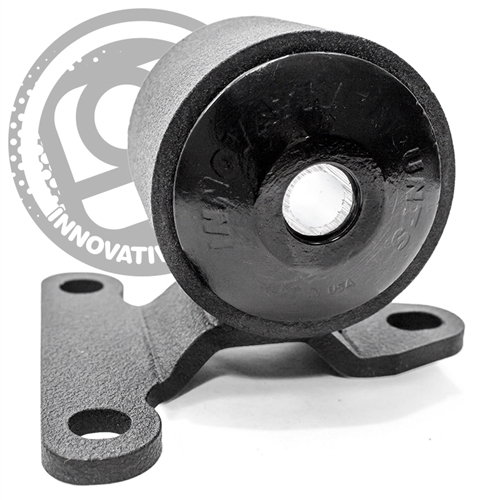 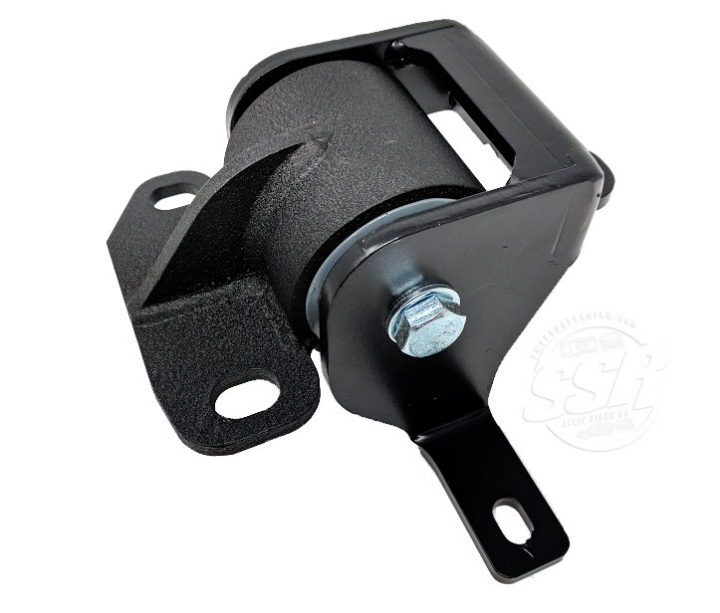 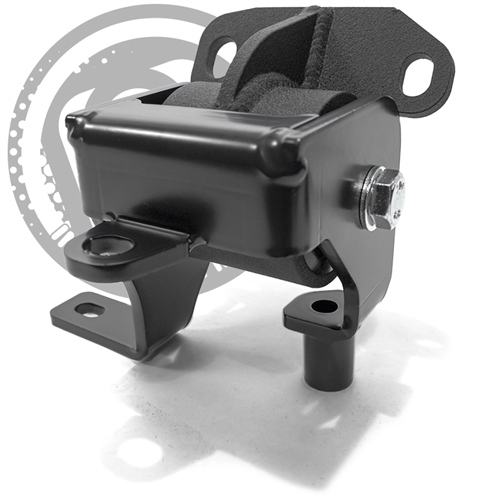 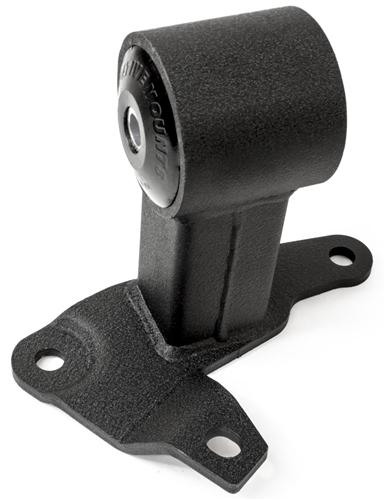 This mount is made specifically to fit the Innovative Mounts 92-01 Prelude COMPETITION BAR - 50110. 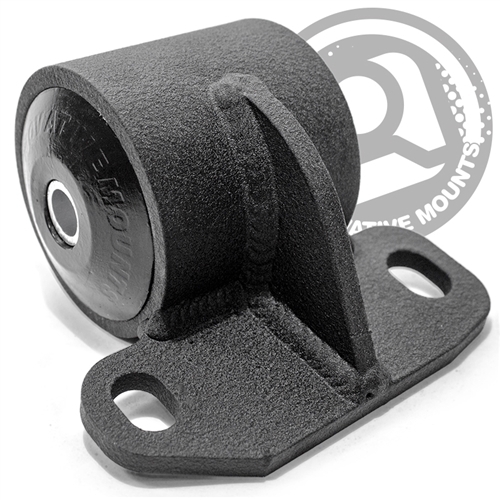 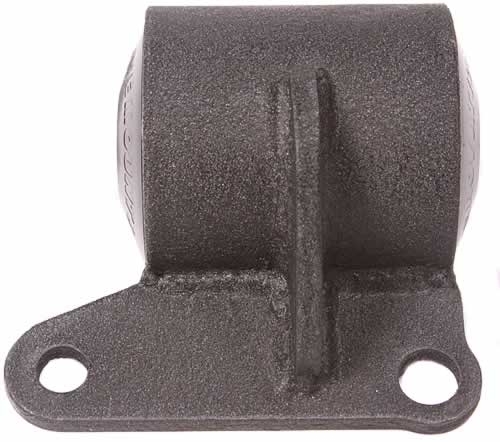 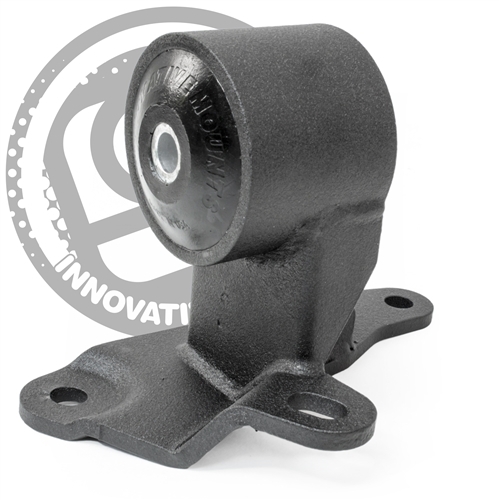 For the alternate 92-01 Prelude replacement front mount, see part: 29640. 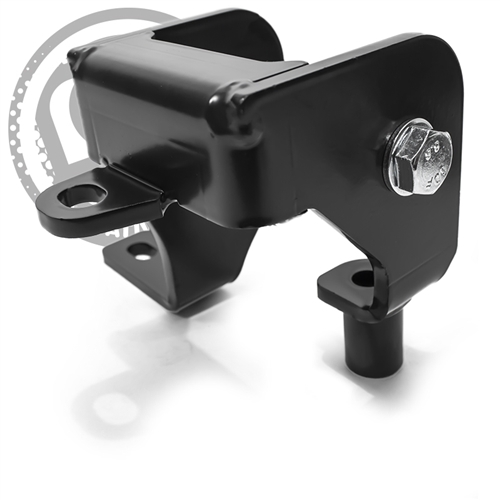 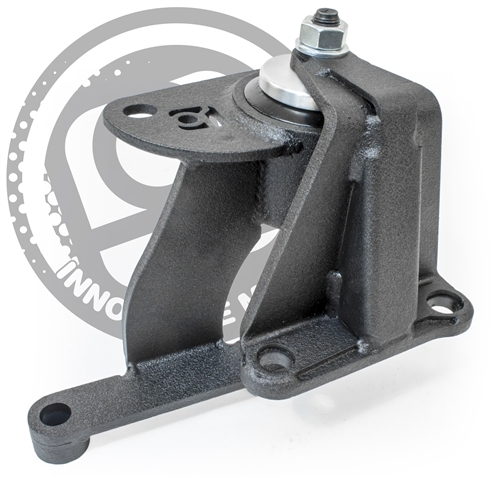 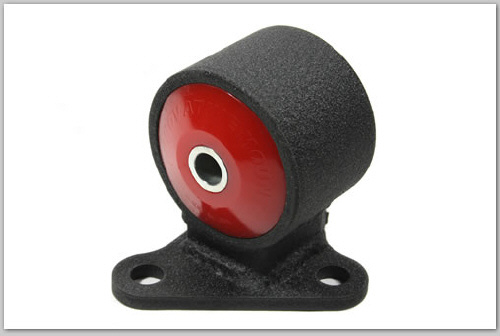 Designed to fit the Honda BA/BB/CD/CE chassis with H or F series motors & manual transmission.